How do I set up a blog? This post was sponsored by COUNTRY Financial® as part of an Influencer Activation for Influence Central and all opinions expressed in my post are my own. 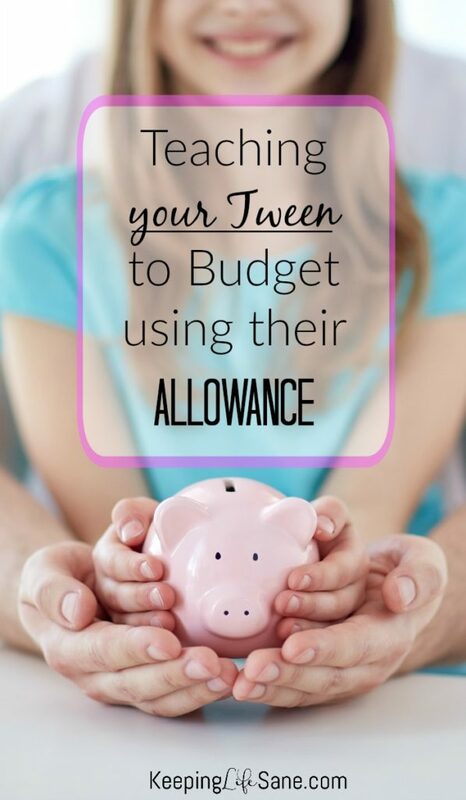 I’ve written several posts about tweens, chores and allowance. We’ve recently changed up our allowance system and it’s working great. You can read about it here. My boys are learning to budget and save which is hard to teach kids. One of the problems we had was I felt that they weren’t doing enough to earn that allowance. My husband and I had to think about what we wanted them to do to earn money. 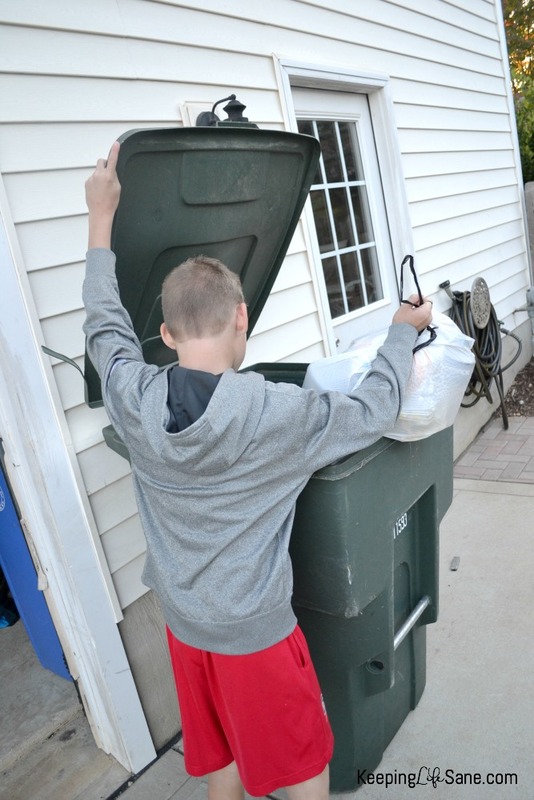 Here are some chores for tweens to earn that allowance. Take care of the things they have- Examples include, don’t ride bikes with flat tires, pump them up. Keep school computer at charging station and keep updates updated! 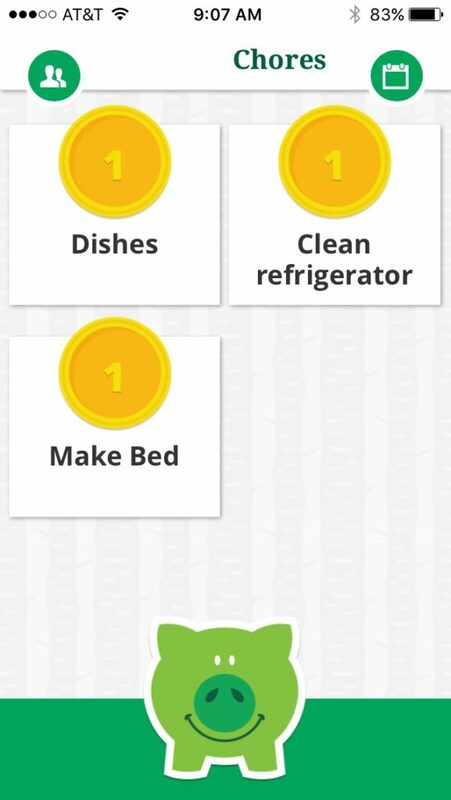 These chores for tweens may seem pretty simple, but teaching them to do their chores from start to finish COMPLETELY (and the correct way) is the key to this! 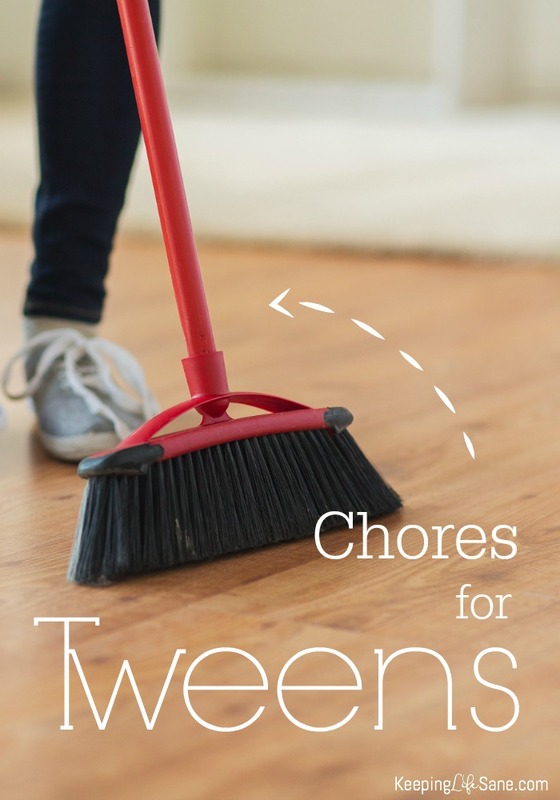 I feel that tweens should be able to do these chores without any supervision (well, maybe not the mowing). They’re at the age that they should be able to complete these tasks by themselves and without any help. My boys know when they get done with dinner, they are in charge of all the dishes. That doesn’t mean taking your dish to the sink. It means rinsing and loading their dishes, clearing the table, loading or washing the dishes it took to make the meal, and wiping down the counters. My older son completes ALL his laundry from start to finish. I never have to touch the trash. They take it out, gather trash from the other rooms, and take it down to the street. We’ve been using the COUNTRY Financial® ChorePal App and it’s been a great management tool. I don’t have to remind them to do their chores anymore. After I set it up, it tells each one of them what they need to do each day. It’s great because it helps them (and me) with time management. I usually have 2-3 chores that they’re in charge of for the day. Here’s what the day looks like for my son. I usually have one major chore and then a couple of smaller ones. 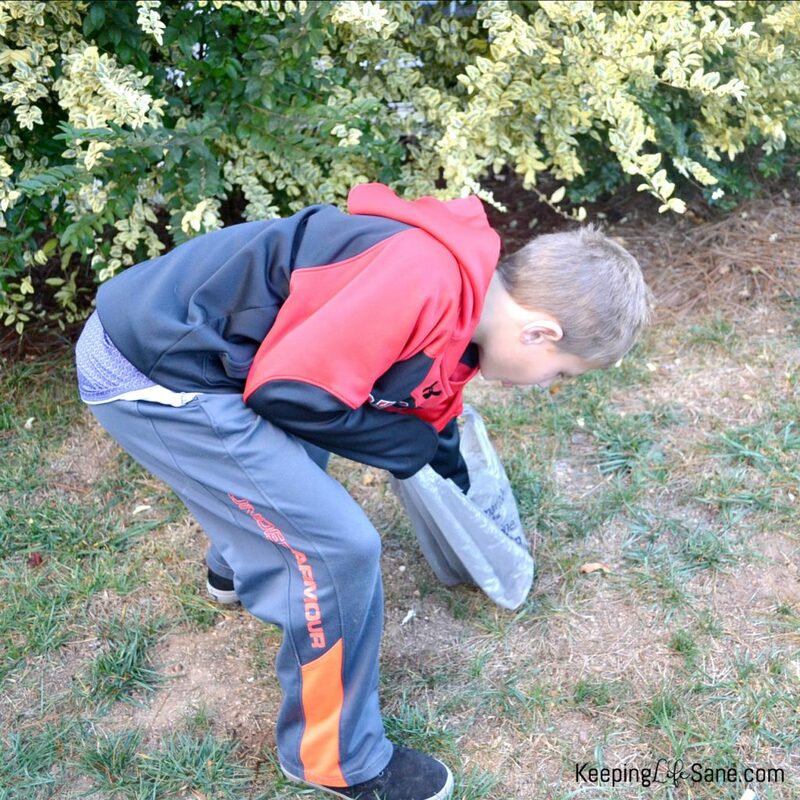 I’m sure my son loves that I have a pictures of him cleaning up dog poop! GOOD attitude and NO complaining. COUNTRY Financial® Security Index showed that Americans are interested in teaching their children about money and chores. It’s great they took time to create this fun app in response to their findings. They also offer insurance (auto, home, and life), as well as, retirement planning and investment services. They really do take care of all your needs. If you are needing a change with your allowance or chore system, then you should definitely try out this fun app. You can download it here. Sometimes switching things up can get your kids (and yourself) motivated. I have a a Pinterest board on Tweens and Teens. You can follow it here! You may also like this post.